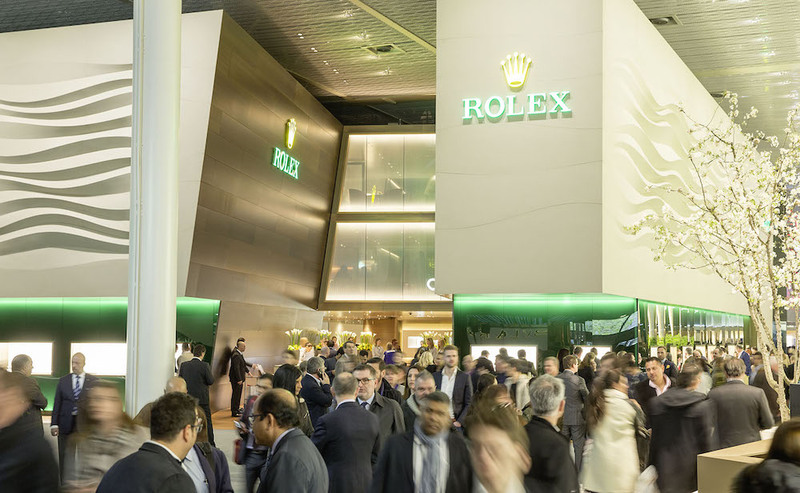 While Baselworld 2019 officially begins on Thursday, if you are a member of the press or an exhibitor, Wednesday is the new Thursday. While I am heading to Davos for the Movado Group summit before Baselworld begins, I am looking forward to what it has to offer. It’s no secret that the show has been bashed by exhibitors, retailers and press alike. It’s no secret that Swatch Group and others have pulled out of the show this year citing arrogance of the show management, poor treatment of exhibitors and press, and ridiculously high fees, costs, expenses. 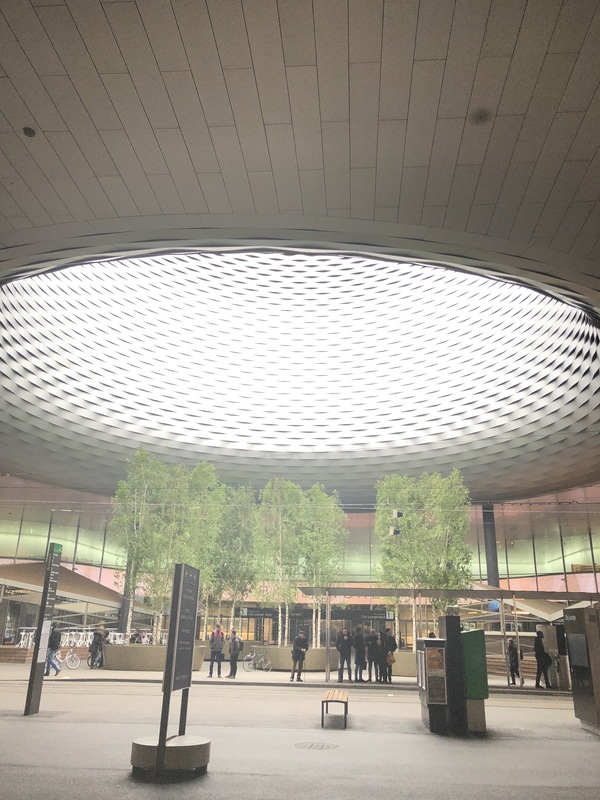 Still, Baselworld plays host to more than 500 exhibitors this year and is making great strides to right its wrongs and to become more cutting-edge for the future — a future that many feel shouldn’t contain trade shows now that the internet provides immediate access. The show floor at Baselworld 2019 will be different now that Swatch Group is no longer there. I, however, believe strongly that Baselworld will continue and will grow. In addition to offering to allow brands to leave their space up during the year instead of incur the costs of tear down and replace, the show has made other strides in trying to accommodate today’s demands. They are utilizing the space in the main hall of Baselworld where Swatch Group was to offer seating (something never present before), restaurants and more. Show management has even partnered with top chefs to cater its three restaurants (prices remain to be seen). Additionally, much like the SIHH had the “LAB” concept in January (wherein visitors could interact with research and development ideas), Baselworld is initiating the new “Incubator” area where a host of very small fledgling firms can have a little space to meet and greet visitors and explain their concepts. This is a great alternative to the awkwardness at the Hyperion hotel where small brands take table-and-chair space in the lobby restaurant area to hold meetings. This year Baselworld brings new in-show dining to the halls. Additionally, even though the internet allows for immediate access — with thousands of journalists and brands posting images incessantly during the show — nothing compares to the live view, the hands-on touch and feel. And nothing compares to talking with the designers, the watchmakers, the CEOs. Baselworld is as much about the networking and interaction as it is about the product. 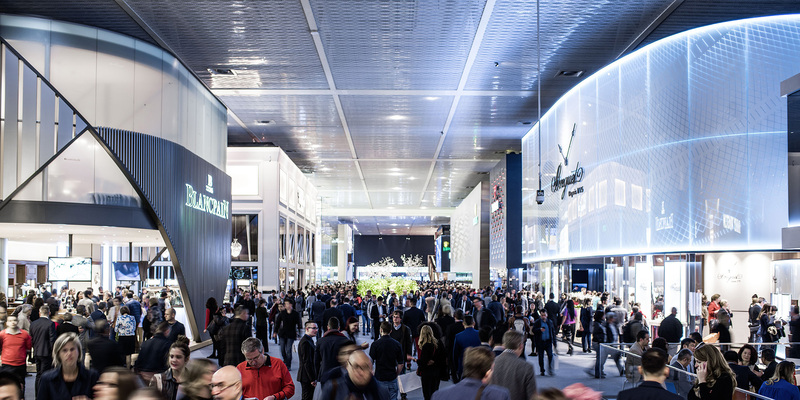 While show management insists that in the coming couple of years Baselworld will be a business-to-consumer platform, it will always remain vital to the industry at large. I have been attending Baselworld for three-and-a-half decades, I’ve watch it grow, shrink, grow and morph. I have witnessed brands small and large unveil incredible timepieces or partnerships year after year. I have made long-lasting friendships at Basel and have had countless wonderful experiences. Yes, it is expensive to stay six nights in Basel. It is expensive to do the same thing in Geneva during SIHH. Yes, the restaurants inflate the prices. This is a part of life at exhibitions in all fields. I prefer to embrace the atmosphere, enjoy the experiences and the friendships and the watches. Window walking during Baselworld is a favorite pastime of the locals. We insiders go inside. I think this year is a transitional year for sure, and there is so much promise for the following year between what Baselworld says it will be changing, and the fact that SIHH and Baselworld will be held during the same timeframe. I believe in the show. And I am looking forward to six days of watch wonder. I’ll bring more news upon my return. 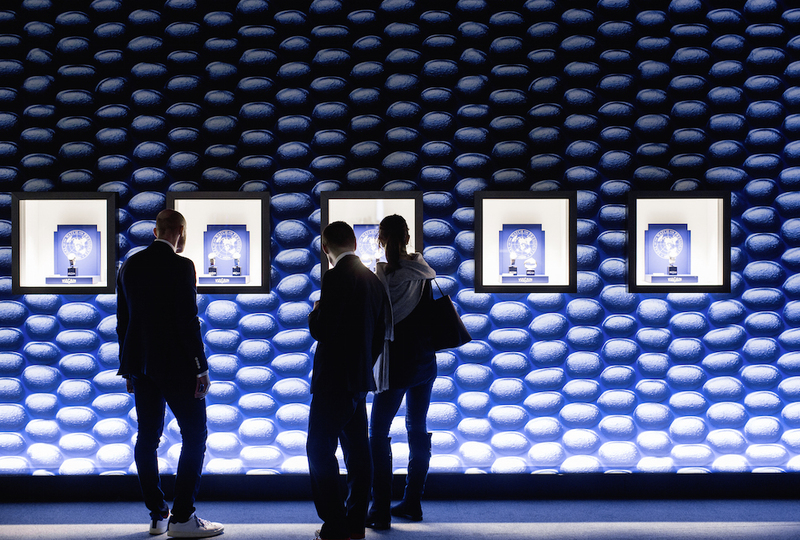 The exhibition “booths” inside Baselworld are multi-storied wonderlands of watches.